One of SKINSOUL Best Seller!! Say bye to painful curler, fake eyelashes, lash tinting or extensions tat can cause allergy and permanent hair fall. 100% paraben free. 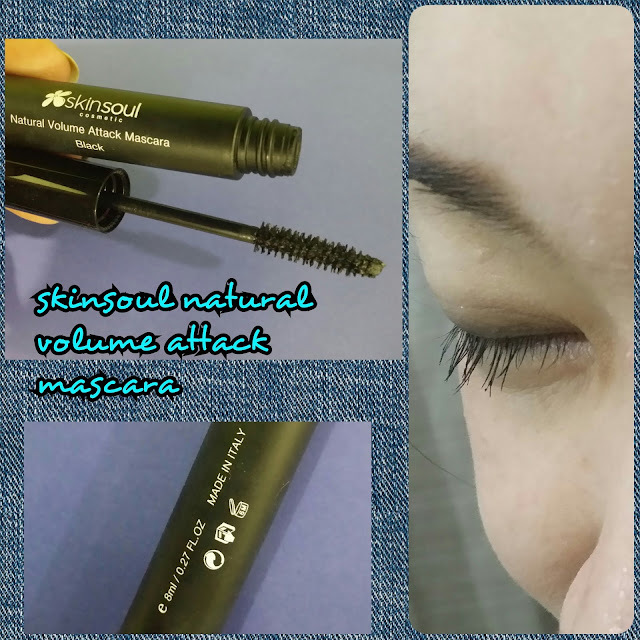 Use SkinSoul Natural Volume Attack Mascara. It's key ingredients is Mulberry Root Extract which nourishes and strengthens lashes while Lash Curling Complex promotes Natural lasting curls. Lovely item at RM 195. Visit SkinSoul website or SkinSoul Facebook.